A couple of years ago, as part of my graduate studies, I took a course on pilgrimages. Given my interests, I naturally gravitated to researching Slavic pilgrimage narratives. I read accounts of pilgrimages from the medieval to the modern period and over destinations that were exotic, Jerusalem and Constantinople, to the mundane, one’s own parish church. However, the style of reading in scholarship is vastly different than spiritual reading. I gained knowledge but not wisdom, understanding but not passion. 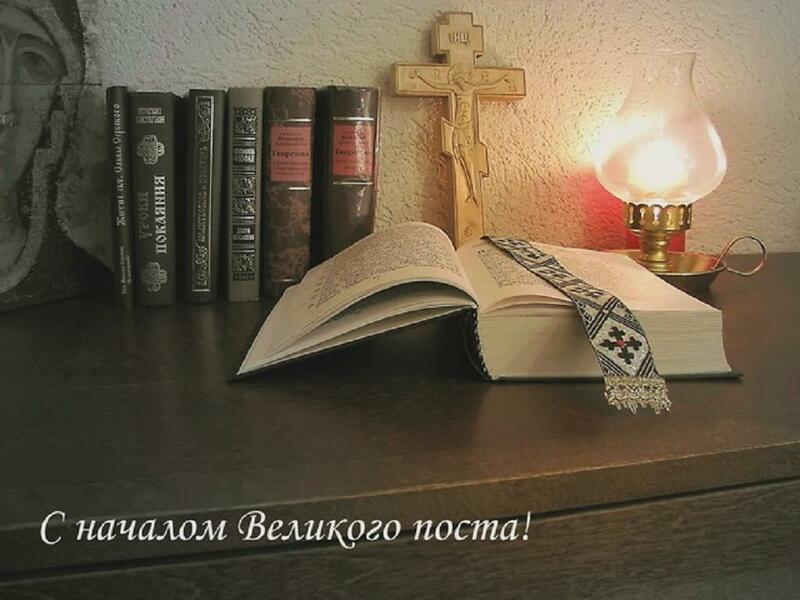 Last Monday, all Eastern Christians began the Great Fast together in preparation for the Great Feast of Pascha with Clean Monday; and today, Western Christians begin the same journey of preparation on Ash Wednesday. As part of my Lenten practice, I am returning to one of the seminal pilgrimage accounts I read for the pilgrimage class, The Way of a Pilgrim, this time with an eye towards gaining wisdom and passion, which will, hopefully with God’s grace, help me in the journey of theosis. As part of this discipline I will journal my reflections and invite anyone who is interested to accompany me in these reflections and to share your own. I will be using R.M. French’s translation from 1965 and reprinted by HarperCollins in 1991. By the Grace of God I am a Christian man, by my actions a great sinner, and by calling a homeless wanderer of the humblest birth who roams from place to place. My worldly goods are a knapsack with some dried bread in it on my back, and in my breastpocket a Bible. And that is all. I am left dumbfounded. I have so many titles, so many accomplishments, and so many gifts. I am a monk, a priest, a Texan, an American, an academic, a carpenter, an author, a son, a brother, an uncle, a seminary formator … and the list can continue. And I take rightful pride in each and everyone of those things. And Christ commands us to place our light on the lampstand to illuminate the world and not to hide them (Luke 11:33-36), and the servant who buries his talents is chastised by his master (Matthew 25:24-30). Yet … who am I as I stand before the throne of God? I need to learn to say – I need to want to say – that I am an unworthy minister of God’s Word and Sacrament, but again not as a false humility. The saints, and the pilgrim, know that the closer we move to the perfection of God the more our lack of perfection is illuminated. And it is in Him alone that my imperfections are made perfect. God is my sustainer, provider, and companion. So why is it then that I am constantly seeking out the other, finite things to bring me to completion. As a monk and a priest, I am supposed to know this; but that is probably where I am falling short. It is not a question of knowing but of being. How do I say that I am a Christian, injured by temptation and my own sinfulness, and who is completely sustained through God’s grace? Provide in me, God, the grace necessary to see myself as I truly am, Your son, and in the means that will be beneficial to my growth in union with You. Help me to see those obstacles to You and to avoid them. And when I fail, provide me Your grace to not despair but continue on Your path for me. I know that my happiness lies in You alone, but I need the conversion of heart to live in that happiness.